If you regularly prepare meetings in the traditional way, you know better than anyone that you go through piles of paper and a significant amount of toner. That can change with paperless meetings. Discover how you can benefit from working paperless. 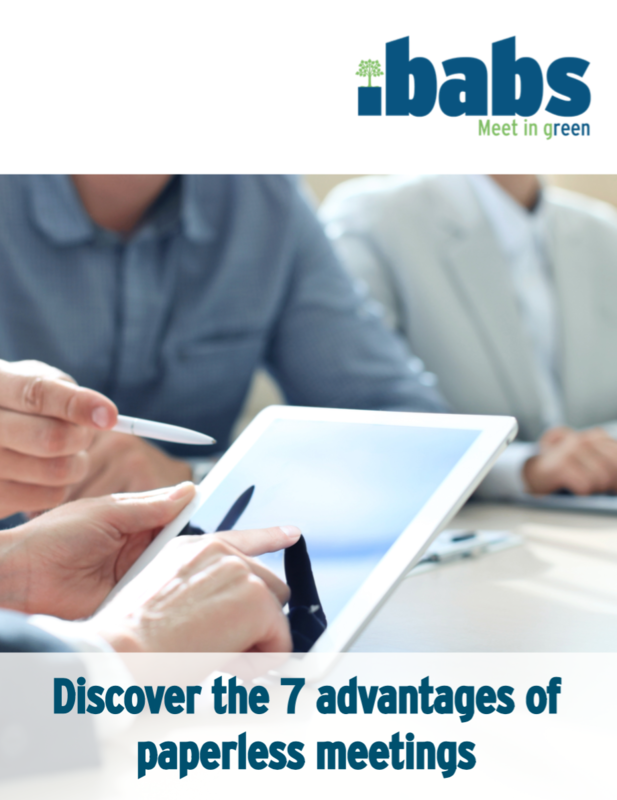 In this e-book you will find the seven benefits of paperless meetings.